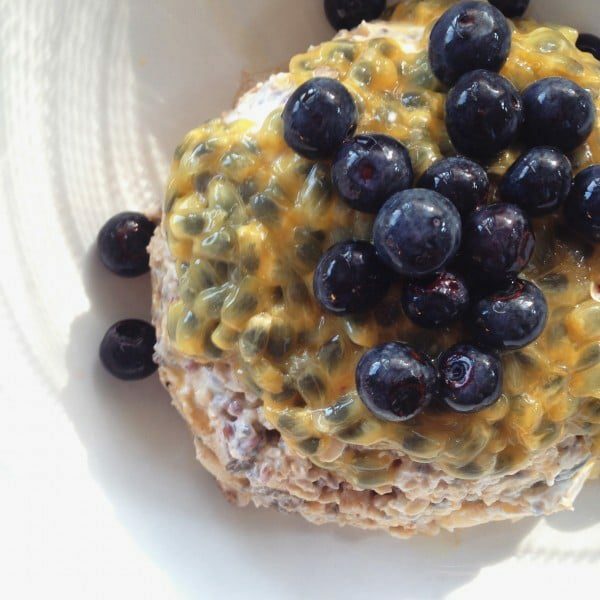 Such a delicious, filling & exciting breakfast bircher to wake up to in the morning! Thanks to Tanisha for this great recipe! This entry was posted in and tagged Bircher.